The Parts Exchange, Inc. sells aircraft exhaust parts for Cessna, Beechcraft (Beech), Piper, Mooney, Aerostar, Grumman, Bellanca, American Champion, Cirrus, Robinson, Helio, Aeronca, and many other general aviation aircraft. 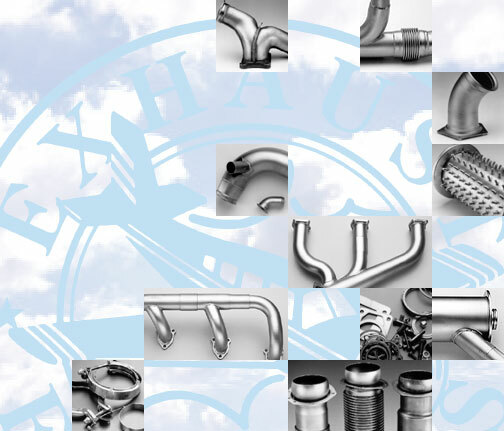 This includes aircraft exhaust mufflers, aircraft exhaust stacks, and many other aircraft exhaust parts such as tailpipes, risers, wyes and turbo exhaust transitions. We also stock the attaching parts such as clamps, gaskets, and stainless steel hardware for aircraft exhaust systems. 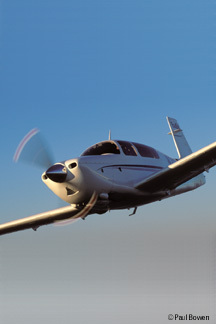 Thank you for visiting www.aircraftexhaust.com. Please contact us if you have a question about any aircraft exhaust part or aircraft exhaust system, at 800.4STACKS (800.478.2257).